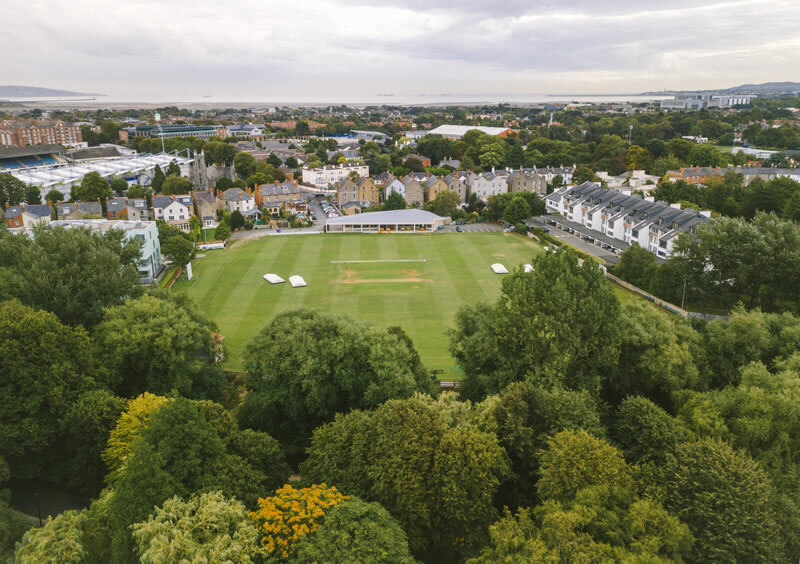 Be at the heart of Ballsbridge surrounded by some of the world's most successful businesses. 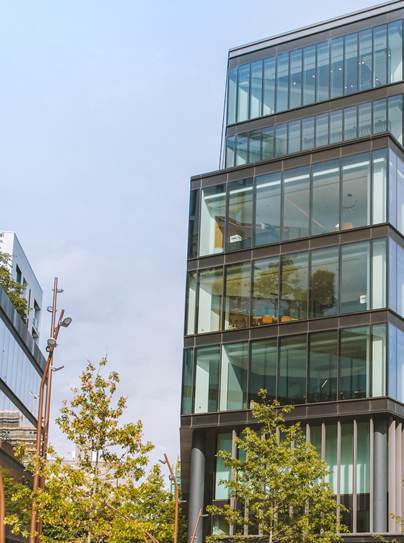 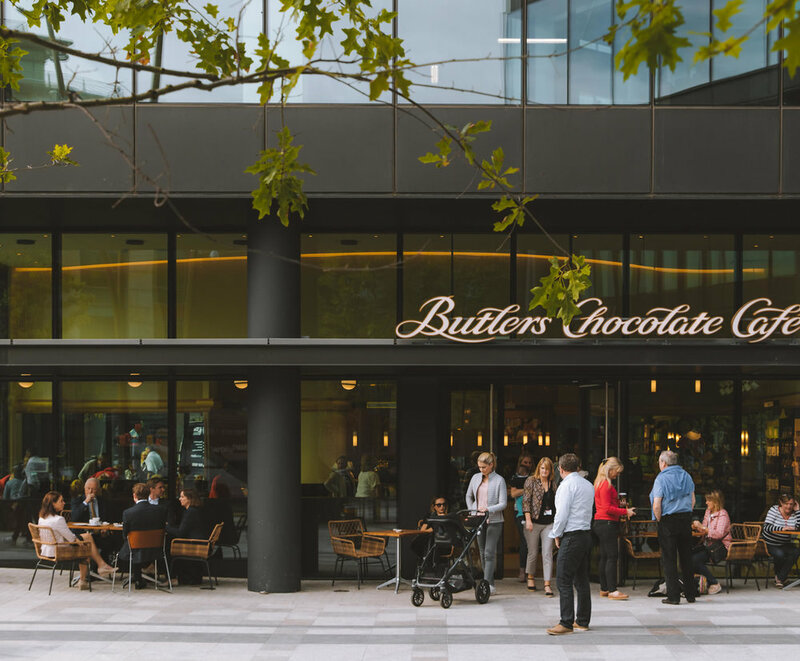 Ballsbridge is home to a number of prestigious corporate office buildings, with several new developments underway - making it the perfect location for your business and your employees. 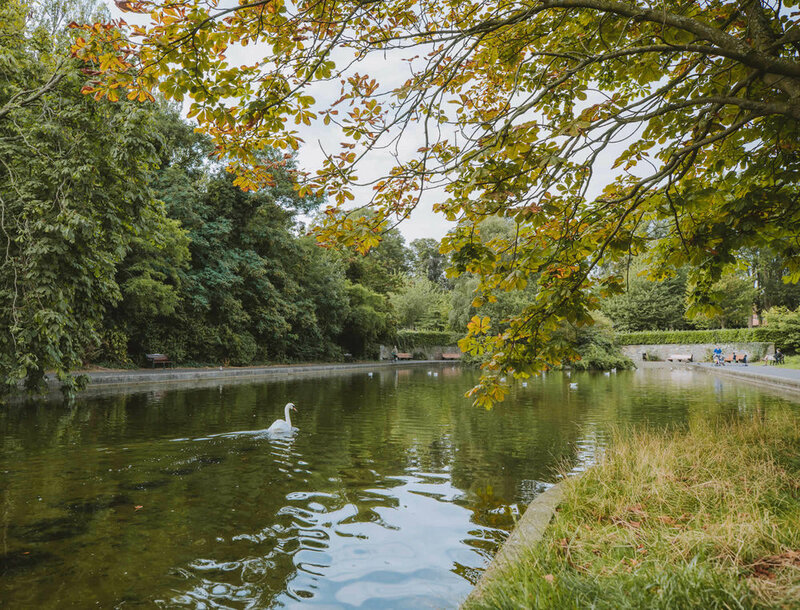 Located on the leafy fringes of Dublin city centre, Ballsbridge has the amenities and access that are sure to appeal to businesses and employees alike. 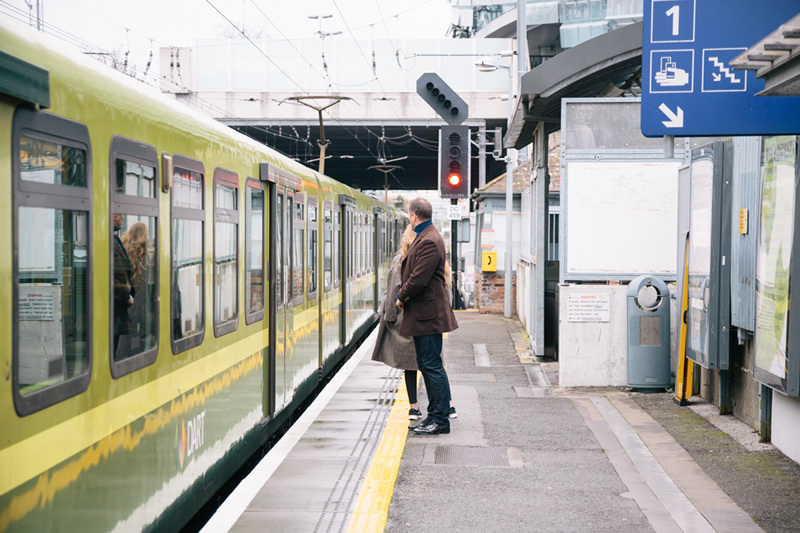 Situated a ten-minute drive from the heart of the capital, and just 20-minutes by car to Dublin International Airport, the picturesque village with its Georgian-era architecture, is well served by public transport links. 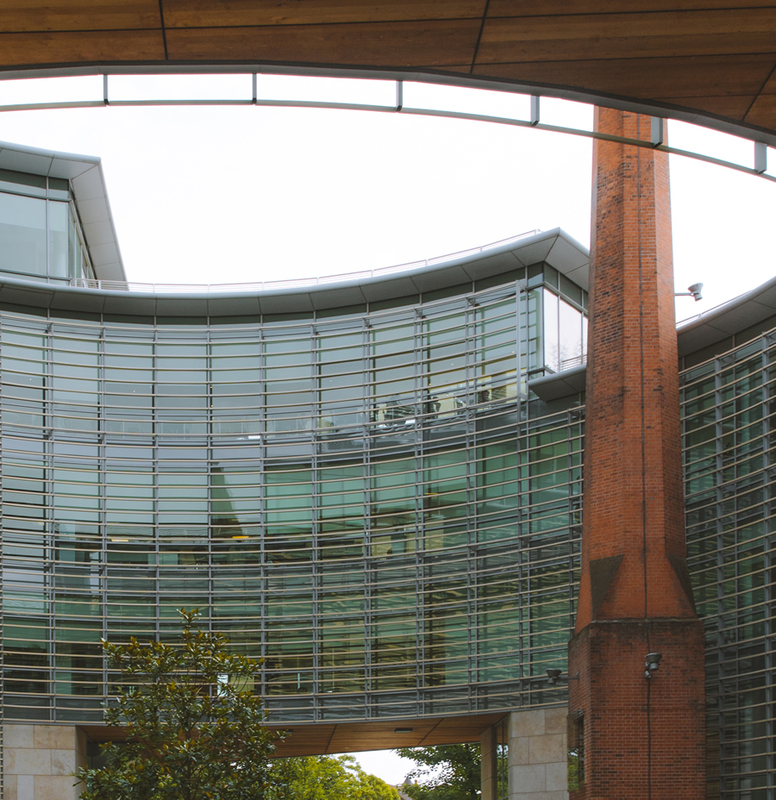 A number of embassies and multinationals have chosen to locate here, not least due to its proximity to the city centre and the wider Dublin area, but also because of the many amenities Ballsbridge offers: A wide range of accommodation, from luxury hotels to long-lease apartments and some of the most beautiful homes in the country; a wealth of cosy cafes, welcoming bars and award-winning restaurants with a range of dining options, and the nearby Herbert Park, Aviva Stadium, and RDS conference and events venue all providing year-round entertainment.